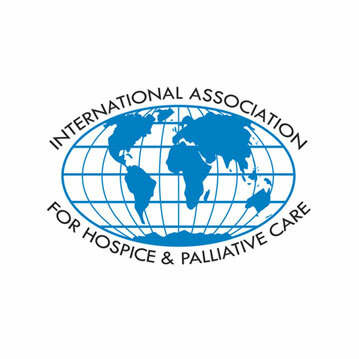 Global Partners in Care is committed to working collaboratively with our partnership organizations, national associations and international organizations working to enhance access to hospice and palliative care globally. We not only establish and support collaboration through our Partnership Program, or through research and education, but also engage in collaborative partnerships with other organizations and individuals to support advocacy and awareness initiatives. We recognize the importance of working with other key players in global palliative care and are working to build relationships with these international and national organizations. We want to ensure that we are working together to multiply, rather than duplicate, efforts to enhance access to hospice and palliative care worldwide. 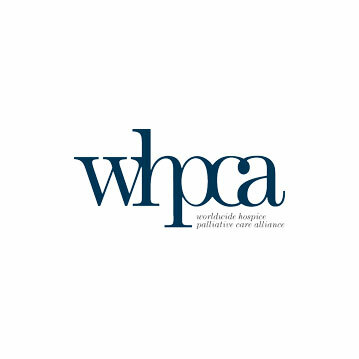 The Worldwide Hospice Palliative Care Alliance (WHPCA) is an international non-governmental organisation focusing exclusively on hospice and palliative care development worldwide. 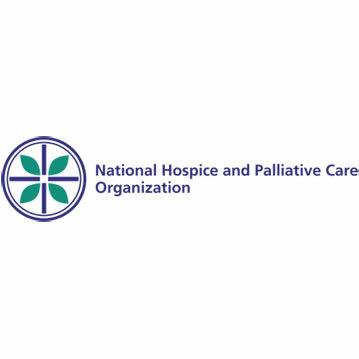 We are a network of national and regional hospice and palliative care organisations and affiliate organisations. Our vision is a world with universal access to hospice and palliative care. Our mission is to foster, promote and influence the delivery of affordable, quality palliative care. 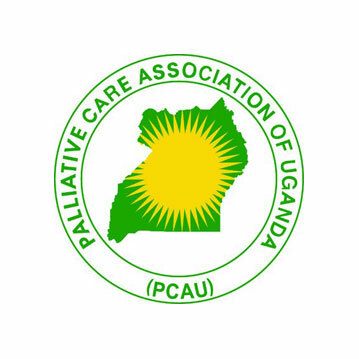 PCAU was formed to support and promote the development of palliative care and palliative care professionals in Uganda. It is made up of professionals and volunteers from all over Uganda with an interest in palliative care. Association members share palliative care experience and knowledge, thereby promoting effective palliative care. They are a national voice for its development throughout the country. PACAM is a network of individuals and organizations working together to support and develop affordable and culturally appropriate palliative care in Malawi; improving access and building quality in order to achieve a country where all people with life threatening illnesses are free from pain and distress. 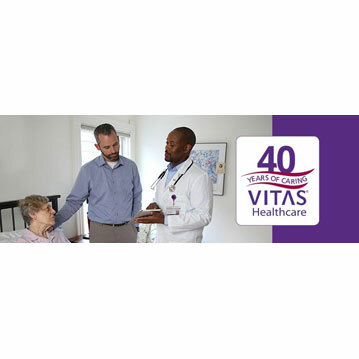 VITAS Healthcare serves people with serious illnesses. Our hospice care and palliative services provide comfort to patients and preserve dignity in the face of terminal illness. NAPCare is dedicated in the field of Palliative care, recently NAPCare drafted National Strategy for Palliative Care in Nepal in co-ordination with Ministry of Health (MoH) and World Health organization (WHO) with the generous support from Two Worlds Cancer Collaboration, Canada. Our mission is to promote quality in life, dignity in death and support in bereavement for all living with a life-threatening illness by supporting member hospices and partner organisations. As the national charity for hospice care, The Hospice Palliative Care Association of South Africa champions and supports the work of more than 108-member organisations, which provide hospice care to around 120, 000 people across South Africa each year. Our mission is to enhance and develop Palliative Care efforts throughout the ELCT health system, incorporating the basic principles of Palliative Care with an emphasis on holistic care to the patients and their families, including physical, psychological, social as well as spiritual health and relationships.